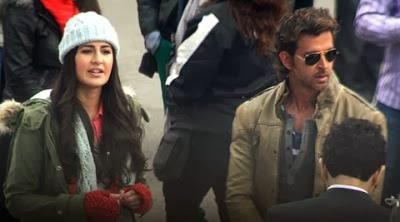 Superstar Hrithik Roshan and team of ‘Bang Bang’ headed to Shimla to resume shooting for the film after the health scare the actor went through following on from his brain surgery. 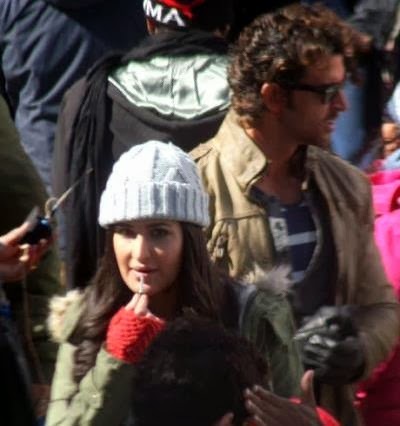 Female lead Katrina Kaif has now joined the crew to begin her part in the film with Roshan. 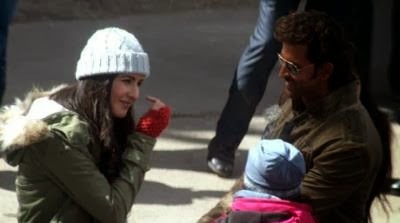 Kaif and Roshan are said to have given a six-week stretch to the film which has faced delay since July 2013.